Haver & Boecker named named Brian Block, Wayne Knight and Scott McMaster as its certified sales managers for the United States. According to the company, these additions are part of its focus on expanding its direct sales coverage in the United States. In this position, all three sales representatives will focus on bringing processing solutions to mines and quarries across the U.S. to increase plant productivity. Block will serve Arizona, Colorado and New Mexico; Knight will cover Arkansas, Louisiana, Oklahoma and Texas; and McMaster will serve Delaware, Maryland, New Jersey, New York Pennsylvania and Ohio. Block has a background in industrial manufacturing as an area sales manager. Knight has 25 years of industry experience, including 18 years in mineral processing. 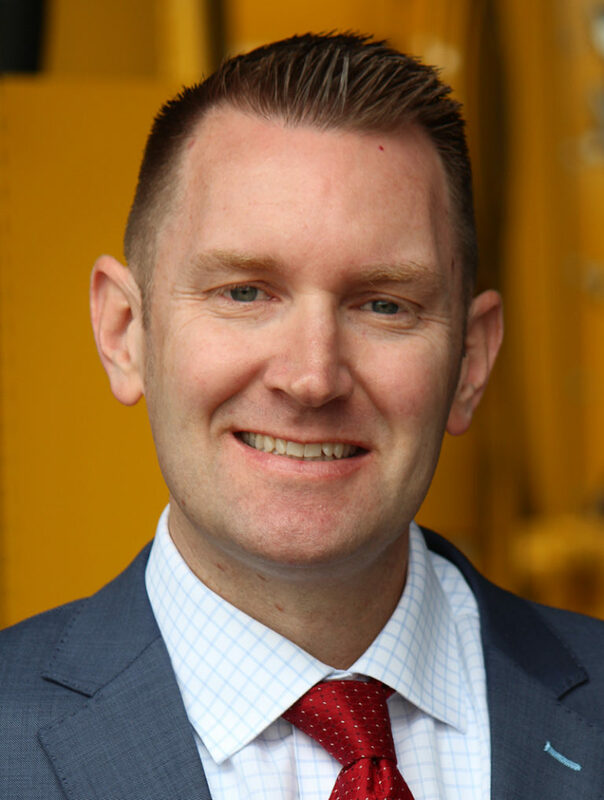 McMaster has a background in aggregate, asphalt, construction and industrial sales, which includes 21 years of direct regional sales experience in the northeastern United States. 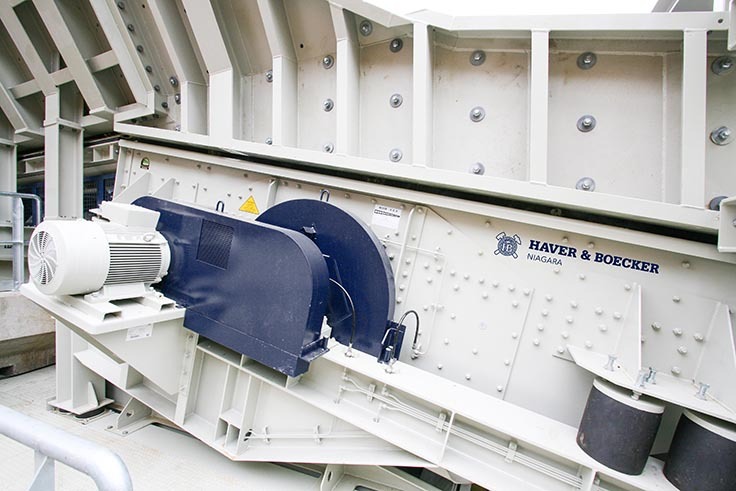 Haver & Boecker manufactures equipment and provides solutions for aggregate, mining, minerals, chemical and food applications.